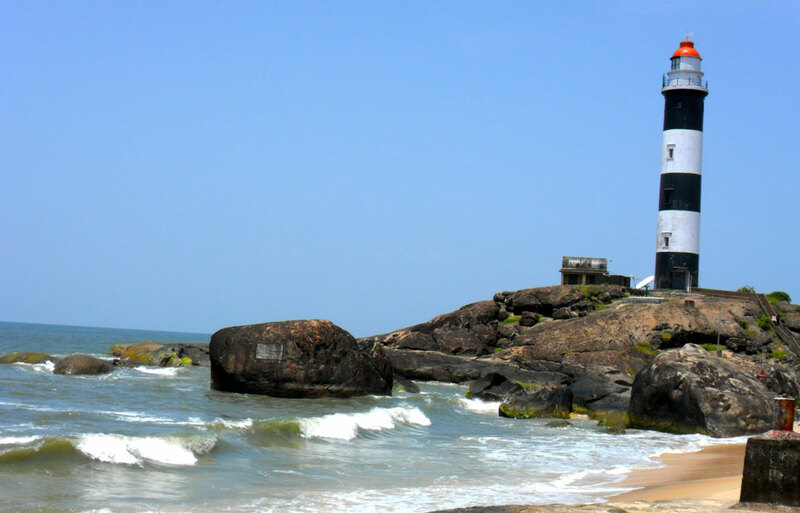 Udupi is another important vacation retreat in Karnataka, situated just 55 KM away from Mangalore. While there are local taxi services in Udupi, covering the trip from Mangalore is an option worth considering. AP Taxi Service and Travel agency offers Udupi Tour Packages from Mangalore covering all famous tourist places. We also make it a point to make the tour cost-effective. You can be assured to get the lowest rates, yet the highest quality of service. 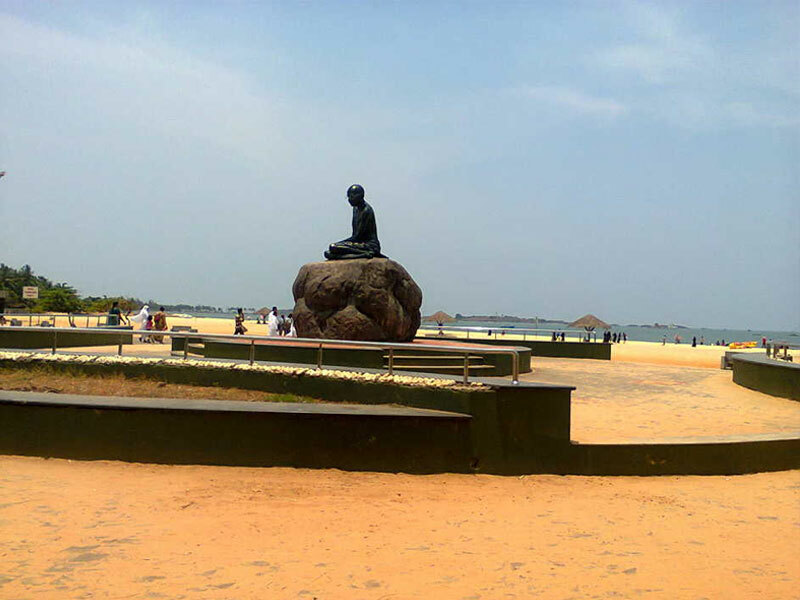 A serene golden sandy beach lined up with palm groove, Malpe is arguably the most famous beach in Udupi. Alongside soaking in the sun and taking a bath, you can take motorboat and water scooter ride at the Malpe beach. 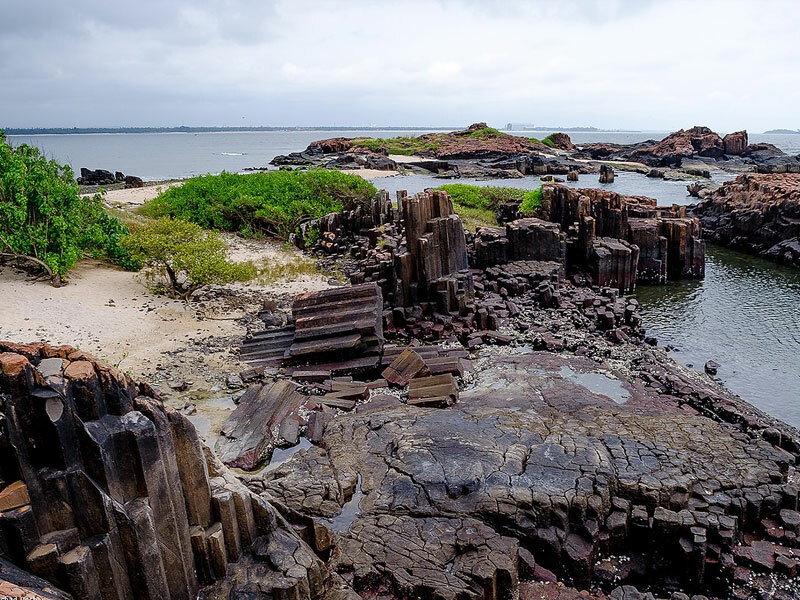 Known for distinctive geological formation of columnar basaltic lava, the tiny little island of St. Mary’s attracts tourists like no other. This set of four virgin islands with their pristine landscapes offer a unique opportunity to the tourists to try out ferry service. Situated off the Malpe coast, it takes around 30 minutes motorboat ride to arrive at the island and the journey is thoroughly enjoyable. 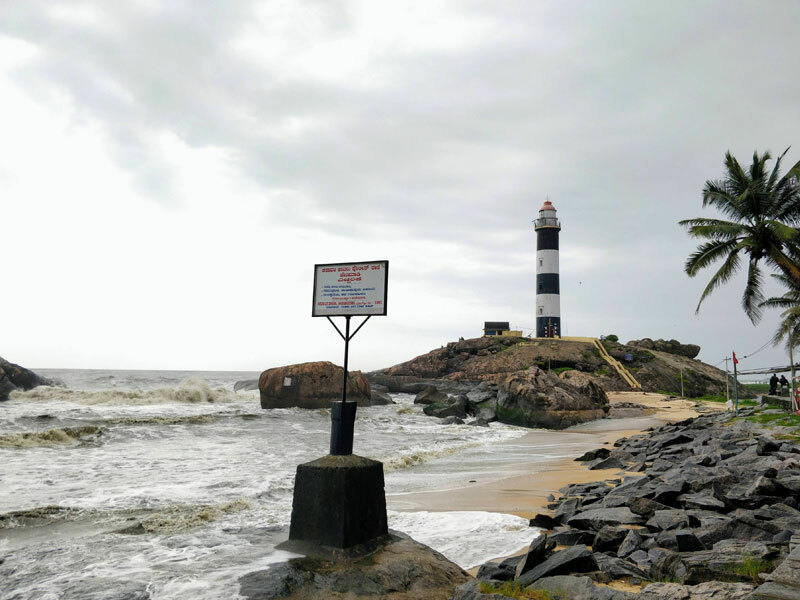 An ancient port, Kaup is famous for its lighthouse beach. This golden sandy beach is known to offer spectacular sunset views. 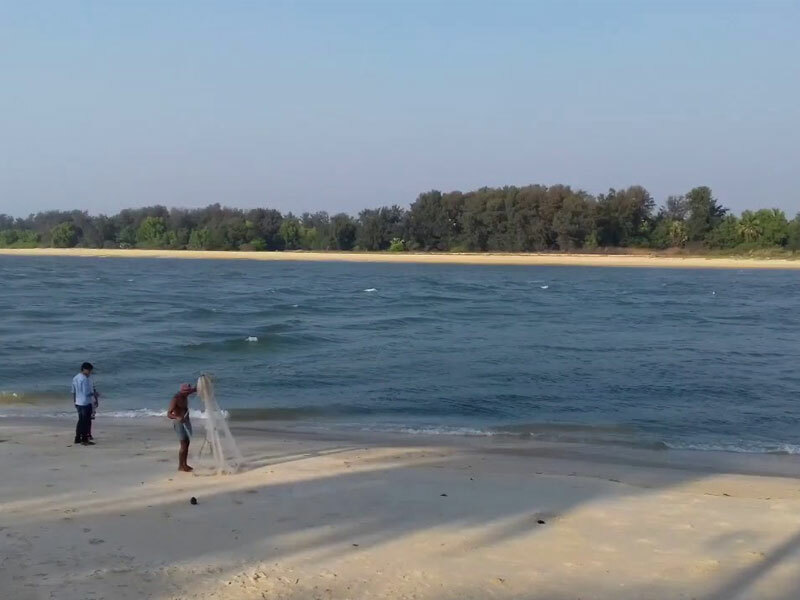 The confluence of Suvarna river with the Arabian sea, Kodi Bengare beach (Also known as Delta beach) is a popular tourist destination in Udupi. Lined up with coconut palms, this beach is a scenic beauty.